MarvelousEssay.org is an essay writing company that has established a simple ordering procedure. Our team members are committed to providing quality customer service. 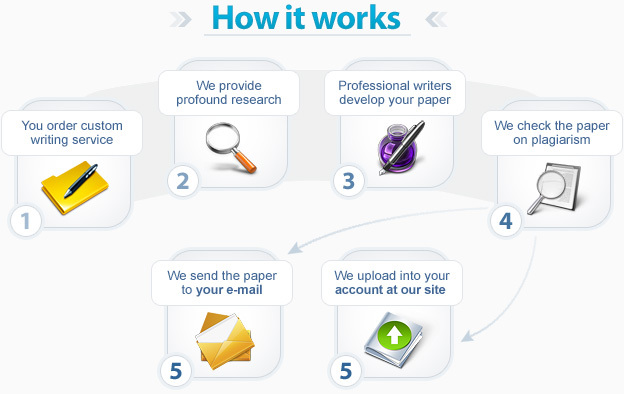 As a result, whenever you buy term papers from MarvelousEssay.org, you will always receive a unique, exclusive, 100% original paper at the most affordable price. Read the information below to learn more about our academic writing process so that you can understand better how we meet your writing needs. At MarvelousEssay.org, we do everything possible and impossible to make your writing experience more pleasant and the process of placing an order easier for you. When you have the requirements and instructions on your paper, you only need to email them to us. Please, be clear about the deadline – specify when you expect to get the finished paper. Then we will take a look at your information and start working on your paper. You will receive the first draft shortly after you have placed the order. Thus, you will be able to monitor the progress of your paper. So, basically, all you need to do is sit down and wait, until your paper is completed. Instructions and specifications on your order. A native English speaker writing at your level of academic proficiency. Our Quality Assurance department will check the completed paper before it is sent to you. Download the finished paper from your email. Simply stated, we assume complete responsibility for completing your paper on time. The reason for which you cannot cope with your assignments on your own does not really matter, as MarvelousEssay.org is always here to help you. 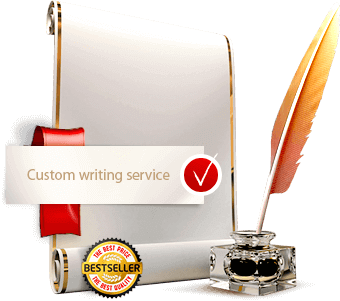 Buy term papers from our term paper writers and you will never regret your choice. This, however, is not everything. When you choose MarvelousEssay.org, you will be certainly delighted with the quality of our customer service. We are here 24/7/365, and our live chat is always available to you, in case you are willing to speak to a knowledgeable and friendly support representative.